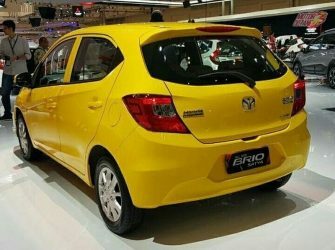 The 2018 Brio will go into production by 2018. It is likely to be launched in the market by next year. 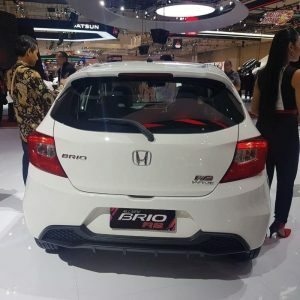 The 2018 Honda Brio will be in the same price bracket as the current one. This means it will be priced between ₹4.5 lakhs and ₹7 lakhs (on-road). The hatchback will be a better value this time as it will offer more space and features, with better interiors. The new Brio will be aggressive in terms of styling. This will be seen both on the exterior and interior. The new design language will make the car look more appealing. Honda’s man maximum machine minimum policy will be carried forward on the new Brio as well. The 2018 Honda Brio will be underpinned by a modified platform. This platform will be more rigid and will offer better safety as well. The Brio, this time, will be quite different in styling and will also have slightly larger proportions. Sharp lines will run across the car, making it more attractive. 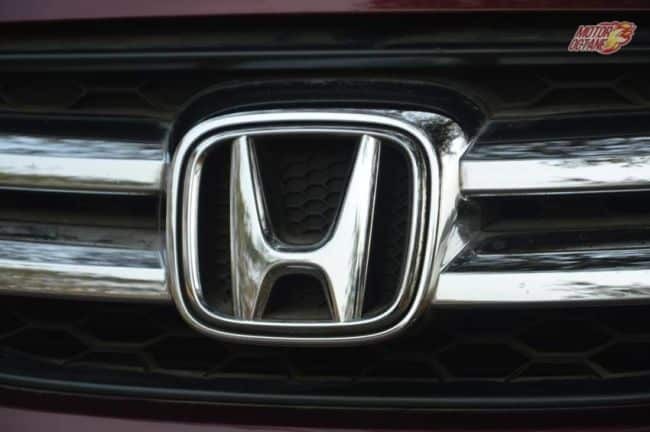 A new front grille will dominate the looks. The headlamps will be sleeker and will have LED DRLs embedded within it. The bumpers will be bolder and will also get fog lamps integrated in it. The ORVMs will have integrated turn indicators in them. The side will have a new shoulder line. It will slope towards the end. The rear portion will be a bit different from the existing model as well. The all-glass hatch gives way to a traditional frame this time. The car will also get newly designed alloy wheels on the higher variant where as the the lower variants will get steel wheels with new wheels covers. The 2018 Brio will have all-new interiors. The dashboard will be more functional and modern. The instrument panel will also be new and will most likely have a digital speedometer. The centre console will have an audio system with bluetooth and aux-in and USB ports. The high end variant may get a touchscreen which will include navigation and also a reverse camera. The 2018 Honda Brio will get a new steering wheel. The seats will continue to have integrated head restraints. The seats will remain slim in architecture. They will be the same as the current one, but will get new padding. The seat fabrics will also be of better quality. The Brio has had good interior space and this will continue to be its USP. 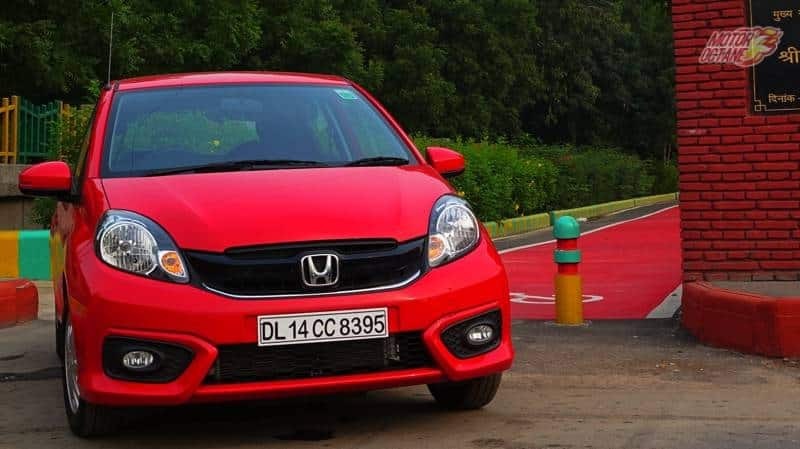 The 2018 Honda Brio may however have a bigger boot than the existing model and that is good news for customers as that was the only chink in the armour for the Brio. The new Brio will meet the new crash test norms and hence is expected to be stronger in build than the existing model. Where the Brio will excel will be the quality of the interiors. The 2018 Honda Brio will have dual airbags and ABS as a standard feature. The same 1.2 litre, four cylinder, SOHC engine will power the 2018 Honda Brio. This engine produces 87bhp of power at 6000rpm and 109Nm to torque at 4500 rpm. The engine will be tweaked for better fuel efficiency and lower emissions. Honda may also think of introducing a hybrid or an electric model at a later stage. This engine will come mated to a five-speed manual transmission. There will also be an option of a CVT, like the existing model. The transmissions will be a carry over of the existing ones in the 2018 model. 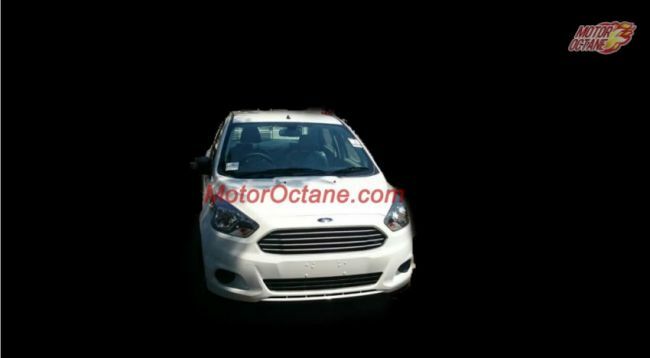 There could be a new 1.2-litre diesel engine. This one should be derived from the new 1.6-litre i-DTEC that will be locally made. This should be a three-cylinder engine that will churn about 80bhp of power. Now, it is a bit too early to come to any conclusion. We believe if there is a diesel engine on the new Brio, it will be this engine itself. Else, there might not be a diesel engine. Also, the 1.1-litre could be there as we were the first to state that back in 2016. 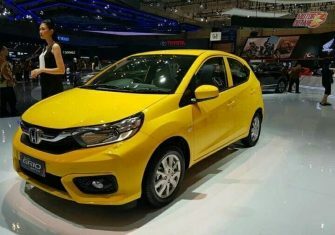 The 2018 Honda Brio will continue with the same engine, which will return about 12km/l in the city and about 17km/l on the highway. This hatchback’s CVT version will get an efficiency of 10km/l in the city and 16km/l on the highway. These will be in real driving conditions and would depend upon one’s driving habits. 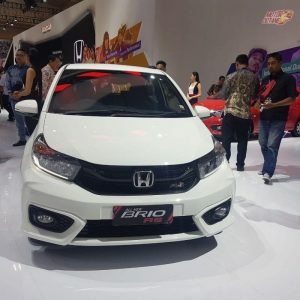 The 2018 Honda Brio will be feature rich. 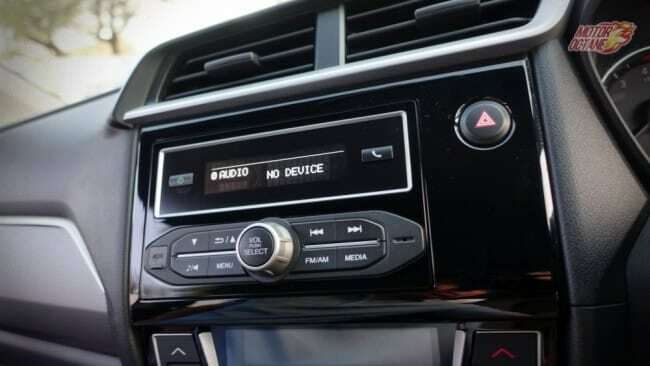 There will be a touchscreen audio with navigation and reverse camera on the high end versions. It will also have steering mounted controls and a more advanced multi information display (MID). A push button start is likely to feature in this new car, on the top version. The CVT will be offered on higher variants too, this time. In terms of safety the car will come with dual airbags and ABS as standard, across all variants. Higher end versions may get six airbags too, as the company will be making them in India and exporting to Japan. Hence, this variant will be manufactured in India and exported to several markets including developed countries.